Parks’ bill would change this. Agencies that improperly delay or deny requests would face a $100 a day fine. It also allows the court to impose a $1,000 to $250,000 civil penalty on the agency or individual who improperly denied the request. This would help alleviate the cavalier attitude many government bureaucrats have to spending taxpayer dollars. It changes the dynamic completely if a government decision maker knows he could personally lose money for denying a request. Right to Know Nevada, the ideologically diverse coalition supporting this bill, is more evidence that it’s a good idea. The coalition includes media organizations, like the Review-Journal, Nevada Press Association and Reno Gazette-Journal. Numerous advocacy groups that often vigorously oppose each other have joined the coalition as well. That list includes ACLU of Nevada, Nevada Policy Research Institute, League of Women Voters and Power2Parent. The bill would also improve the public records law in two other important ways. 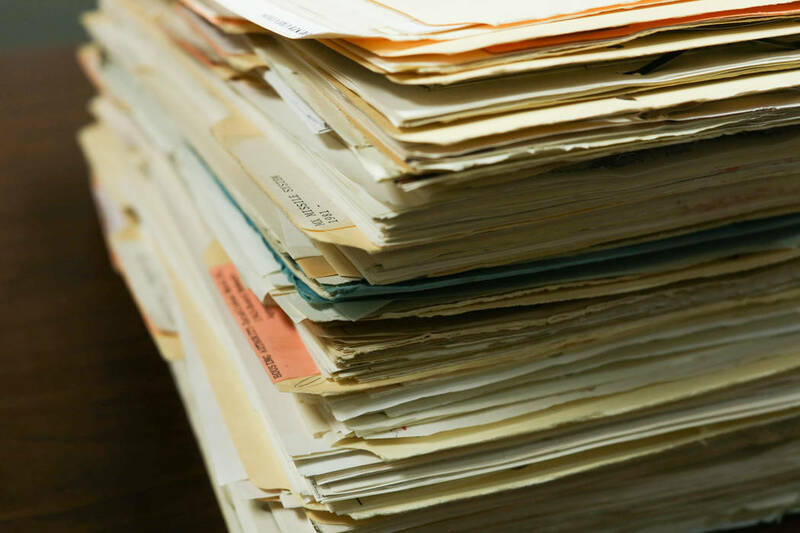 It would limit the ability of government agencies to charge fees for obtaining records. Some agencies will make records available, but only if the request pays hundreds or thousands of dollars for the cost of employees to gather those records. Nevada already spends over $6 million a year employing workers to find and disclose public records. Citizens shouldn’t have to pay twice for obtaining information. While this bill would be a step forward, Senate Bill 224, another public records bill before the legislature, would be a step backward. That bill would make secret the names of retirees collecting pensions from the Public Employees’ Retirement System. A similar bill garnered overwhelming Democrat support in 2017, before then-Gov. Brian Sandoval vetoed it. 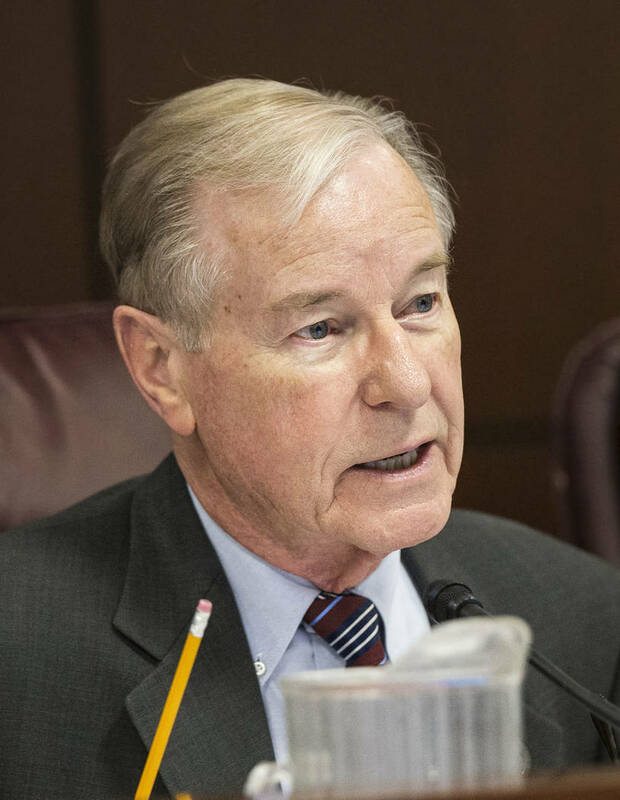 Nevada lawmakers should be trying to improve the public records law, not narrow it.